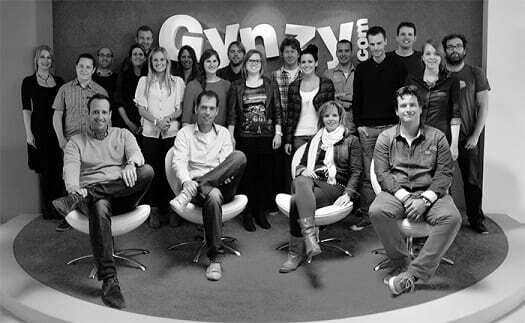 In the next couple of weeks we would like to introduce you to the Gynzy team! 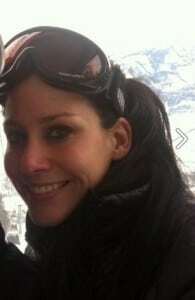 Meet Kim, the handy girl of our team! Hello there! I’m Kim, and I work in the School Support team. As a team we are ready to help teachers with their questions, and listen accurately to all the feedback they provide us. We hand the feedback over to the tools teams, and then they apply the feedback to a new tool or improve the current tools. Before I started working at Gynzy, I was a teacher for 5 years. This experience helps me to understand teacher’s questions and better help you. Because I get a lot of feedback from teachers and know what teachers need, I contribute a lot of information to the weekly newsletter. Besides my work at Gynzy I am still a student myself. I am going for my Masters in Education. In my spare time my main hobbies are making my own furniture and fixing-up second hand furniture. It’s kind of an unusual hobby for a girly girl like me, but I’m actually pretty handy with a saw and hammer, and I love it!